A MUST HAVE BOOK FOR COLORFUL BREEDERS! 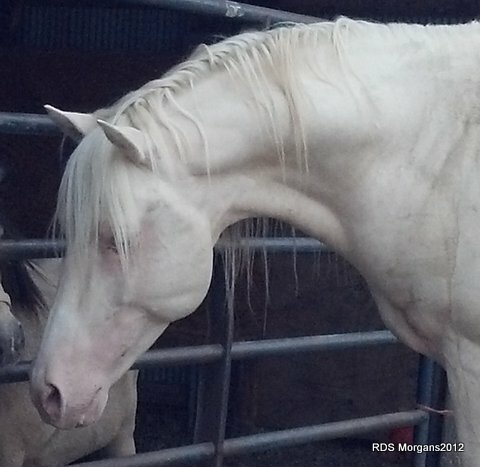 Jennifer Weske Monroe- Splash, Cremello Stallions at stud. 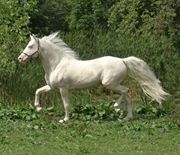 Facebook has good pages for Classic Morgan Horses, Colorful Morgan Horses, Lippitt Morgan Horses, Cornerstone Morgan Horses, AMHA Morgan Horses. 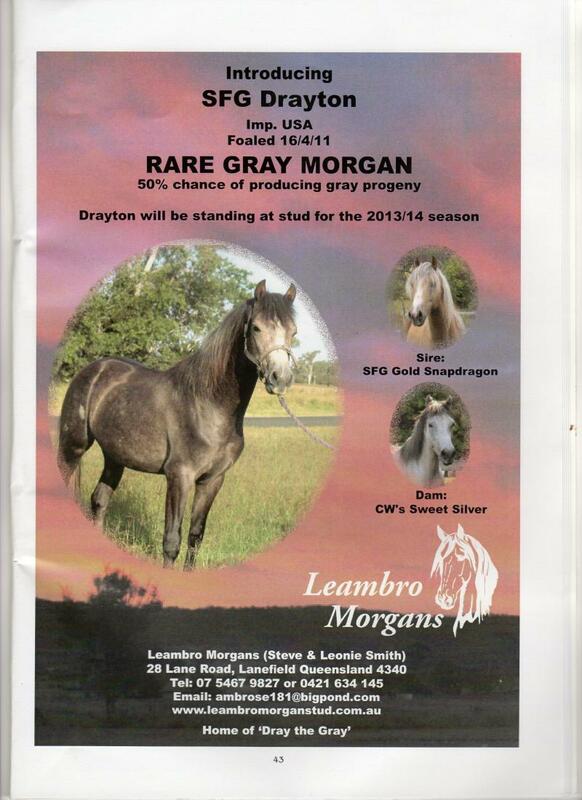 Here are some of our beautiful Morgans that we have foaled here at SFG Morgans and are now standing at stud. SFG Drayton is standing in Australia. Copyright 2014 SFG Morgan Horses. All rights reserved.